This week has been bittersweet. Little Girl starts Mother's Day Out on Tuesday of this week so I tried to spend this past week soaking in all my moments with her. However, that was somewhat interrupted by cleaning. We had our church family over Saturday for an annual volleyball party. We eat and play volleyball. I love having events at our house because it forces me to clean more than I normally do. But these events also completely wear me out. Wednesday I also took Little Girl to the park. Everything was wet as it had rained the night before, but we didn't mind. It was good timing too because as soon as I pulled into the garage coming home the bottom fell out and it continued to rain all day. Husband was off work on Friday to help get ready for the party Saturday. He had to mow grass and watch Little Girl for me while I took Baby Boy to the doctor for his 9 month checkup. He's doing great, but he did have to get shots. I can't believe the majority of books that I got this week are art books. I don't usually get books like this, but my creative juices have been flowing for the last couple of years. Goodreads description--Written by best-selling author and hand letterer Abbey Sy, The Complete Photo Guide to Hand Lettering and Calligraphy covers the basics and beyond for creative lettering techniques. The book begins with an overview of tools and materials, both traditional (pointed pen and fountain pen) and modern (including brush markers and chalk), then presents a visual glossary of letterforms, highlights the unique characteristics of the featured alphabets, and demonstrates how to draw letterforms to foster an understanding of how they’re created. 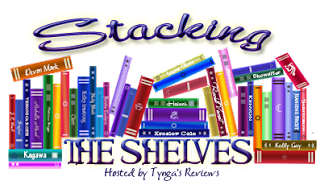 The core chapters explore traditional, modern, and special effects lettering using a variety of mark-making tools, with in-depth how-to on adding flourishes and other special details, plus creative projects. There’s also an introduction to modifying and creating letterforms digitally, as well as practice sheets for the featured alphabets. 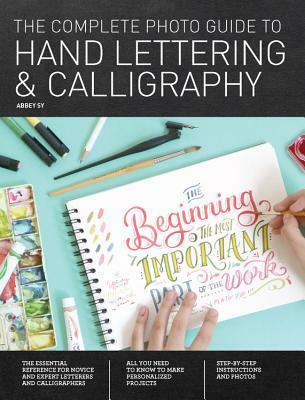 So whether you’ve never tried lettering before or you’d like to develop your skills and consider all your creative options, The Complete Photo Guide to Hand Lettering and Calligraphy will guide and inspire you on your lettering journey. 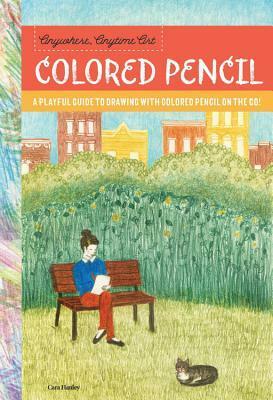 Goodreads description--Anywhere, Anytime Art: Colored Pencil makes colored pencils approachable and accessible. The author’s contemporary art style takes a fresh approach to colored-pencil artwork, which can be dry and traditional-looking. Anywhere, Anytime Art: Colored Pencil presents colored-pencil drawing in a youthful way, focusing on urban and suburban scenes as well as subjects from daily life. Goodreads description--Featuring illustrated tutorials for drawing 75 different flowers, Ten-Step Drawing: Flowers breaks down each subject into 10 simple steps; moreover, all you need is a pen or pencil and a piece of paper! Handy prompts help artists by encouraging artistic individuality, as well as helpful tips for drawing other subjects not featured in the book. 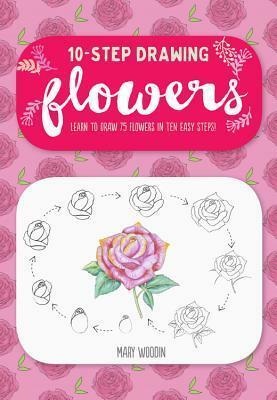 Ten-Step Drawing: Flowers is sure to encourage even the most reluctant amateur artist to break out a pen and paper and doodle to their heart’s content! ! 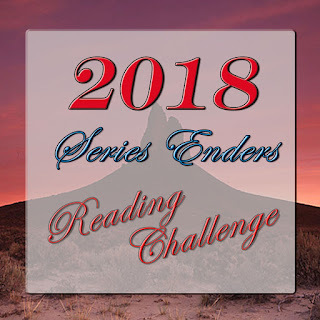 Goodreads description--Featuring illustrated tutorials for drawing 75 different animals, Ten-Step Drawing: Animals breaks down each subject into 10 simple steps; moreover, all you need is a pen or pencil and a piece of paper! Handy prompts help artists by encouraging artistic individuality, as well as helpful tips for drawing other subjects not featured in the book. 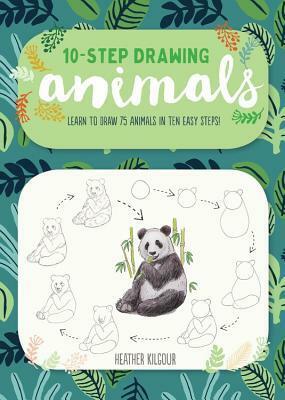 Ten-Step Drawing: Animals is sure to encourage even the most reluctant amateur artist to break out a pen and paper and doodle to their heart’s content! 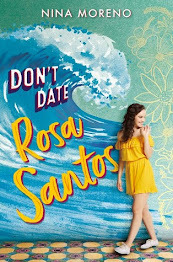 Goodreads description--Lacey Barnes has dreamt of being in a movie for as long as she can remember. 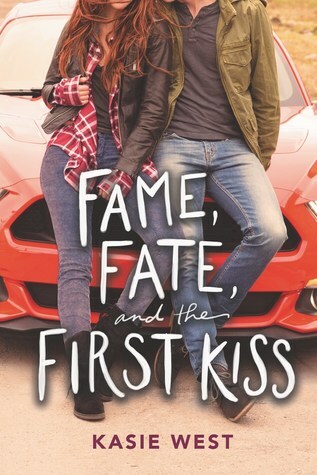 However, while her dream did include working alongside the hottest actor in Hollywood, it didn’t involve having to finish up her senior year of high school at the same time she was getting her big break. Although that is nothing compared to Donavan, the straight-laced student her father hires to tutor her, who is a full-on nightmare. Goodreads description--Robin of Locksley is dead. Ooh, that calligraphy book looks cool! My sister always says that her house is cleanest when she has to host a party! It forces her to clean more. Nice book haul, Sherwood looks especially good. I've given up on any artistic ability, although the calligraphy book is intriguing. 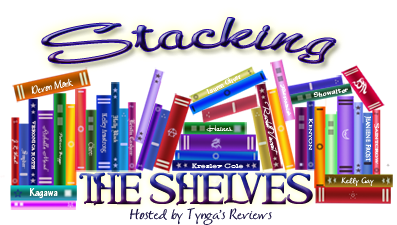 Enjoy your books...and your time with the little ones. It goes so quickly! 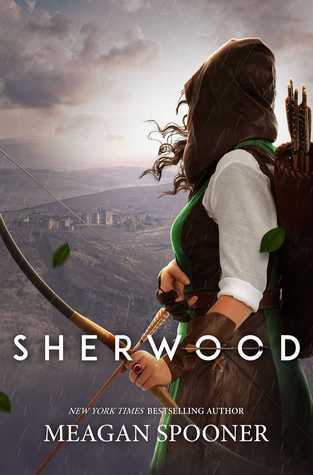 I love the cover for Sherwood. I will have to get this one I think. Marian has some life and glad they made a book about her. Yes, must get. 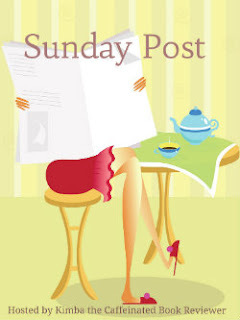 Great reads this week! 2019 -- ugghhh so far away! I’m glad Baby Boy is doing well. Having lots of people at my house stresses me out, but you’re right, it does force me to clean. Enjoy your new books. Have a great week! I wish Sherwood came out earlier. It's sooo looking like a book I would ask for for Christmas from my husband. I like that animal drawing book. May have to look into that one. I'm certainly not an artist but I liked doodling in my bullet journal from time to time. YES! Of course, you usually have to re-clean after the party is over. But still. :) Thanks for stopping by Angela! Doesn't it look great? I'm looking forward to this take on the Robin Hood story. Thanks for stopping by Suzanne! I do enjoy them. They make my heart sing. The party was a blast. Thanks for stopping by Laurel! YES! 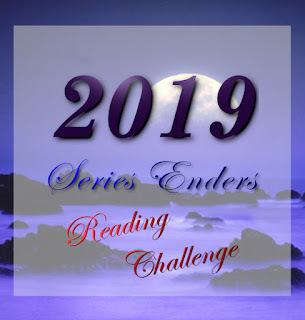 2019 is far away. I'm glad the publication date is so far out because I'm getting behind again on review books. But it also means I likely won't read this for a little while. I hope we both enjoy it Mary! Thanks for stopping by! Yes there's definitely stress that comes with hosting a party. But I still find that I enjoy it when all is said and done. Thanks for stopping by and commenting AJ! Life certainly gets in the way, and I'm never able to be artistic and creative as much as I'd like to be, but hopefully these books will inspire me. I hope you find some time to be creative too! Thanks for stopping by Laura! YES! The publication date is quite a ways away. Maybe he could preorder it for you for Christmas. I love the idea of bullet journaling, but I never keep up with it. Have a great week Barb! HAHA! We'll see if I can actually find some time to put these books to use. :) Thanks for commenting Sherry!